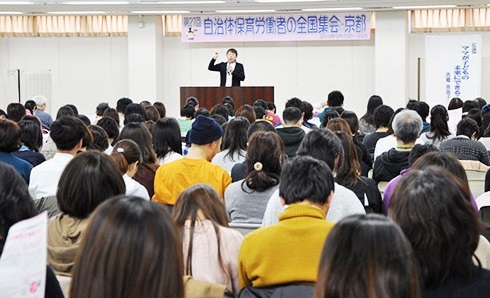 More than 900 municipal childcare workers, affiliated to different unions in 24 prefectures, took part in their 27th national meeting on February 23 and 24 in Kyoto City. Participants learned present situations and local activities related to public childcare systems and reached a consensus on their future action plans. 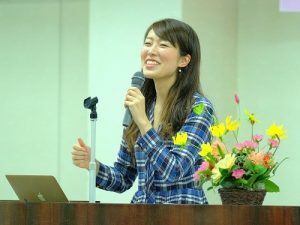 They adopted an appeal pledging to maintain public daycare facilities as a stronghold for protecting children and to oppose the Abe Cabinet’s “free childcare” proposal, which will further promote privatization of the industry and widen economic gaps, and its childcare policies critically lacking a viewpoint of protecting children’s rights. “I believe the most important part in the Japanese Constitution is the right to pursue happiness in Article 13. We are living our life not for killing or being killed. Let us raise our voice for both children and adults to be happy,” she stated. 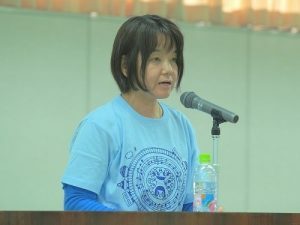 Referring to children waiting for admission to daycare facilities, shortage of childcare workers, and accidents at daycare centers, Secretary General Takako Muto in her keynote report revealed municipal childcare workers’ harsh working conditions and issues related to childcare policies the national government tries to promote. 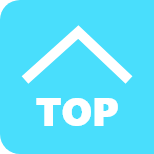 She proposed campaigns to oppose deregulation of minimum childcare standards on the grounds of reducing the number of children waiting to enter daycare centers as well as to demand that national and local governments maintain and increase their childcare responsibilities. 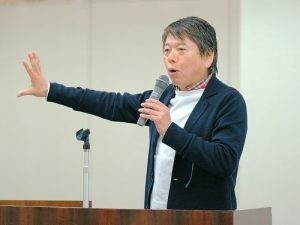 Mitsuyuki Takahashi, chairing the organizing committee of the national meeting, clarified issues related to free childcare and free education programs for preschool children, which will start in October 2019. Pointing out that higher income earners will gain more benefits in the programs, he stated that it will accelerate privatization of childcare services as the national government’s budgets for the programs will mainly go to private and unauthorized daycare facilities and public facilities will be made to be fully funded by municipalities. He called on the participants to organize study sessions on the programs in workplaces and communities and to send their voices to national and local governments. On the second day (24th), five workshops and three seminars were held for the participants.